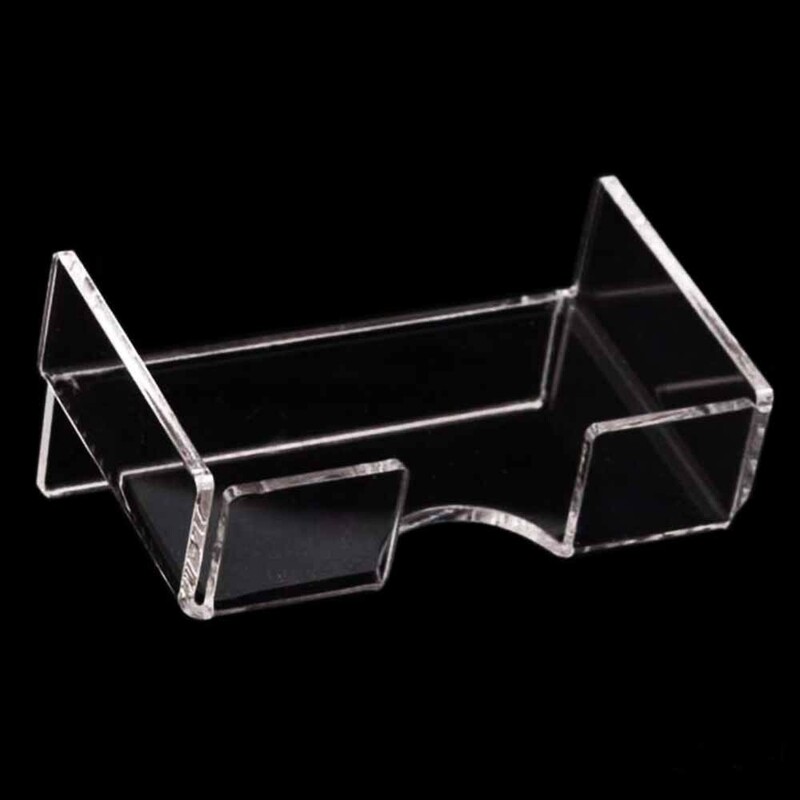 Business card holder in transparent plexiglass. 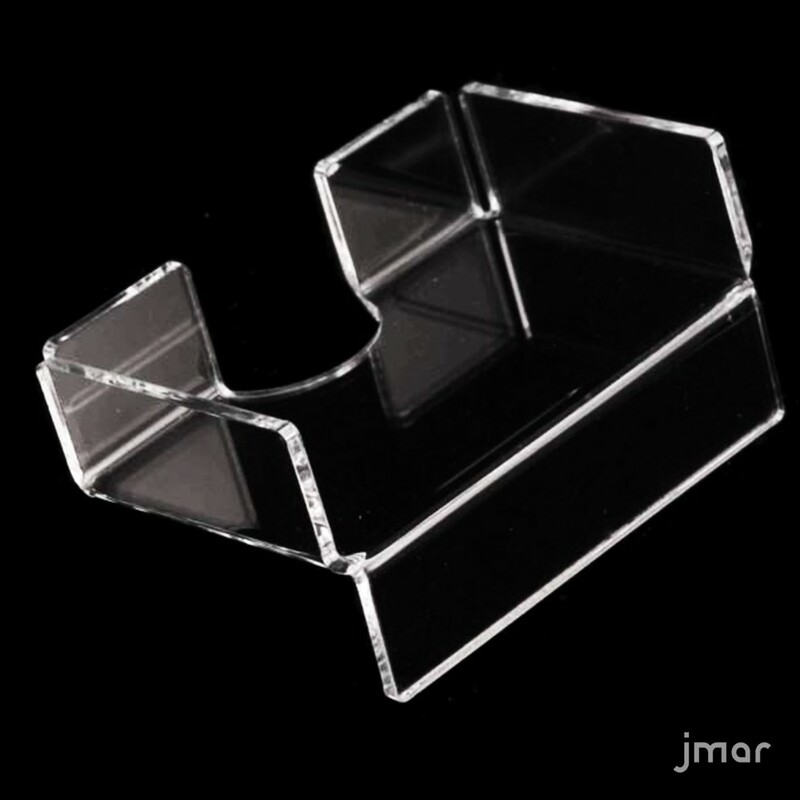 Container for business cards in transparent plexiglas handcrafted. A professional, durable and resistant that adapts to each context. Useful for your Office. Sort and distribute business cards standard size 8.5 x 5.5 cm. 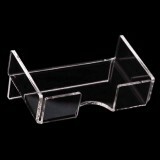 Put at the disposal of your clients business cards so elegant relauched with the table in plexiglass container. A bright and functional that increase your prestige. Always visible tickets with your phone. The customer can take it easy and remember you for future business. Holds up to 50 business cards!